Teeth Grinding: Not just a bad habit, but a dental concern What exactly is periodontal disease? However, we also support a cavity-free smile. 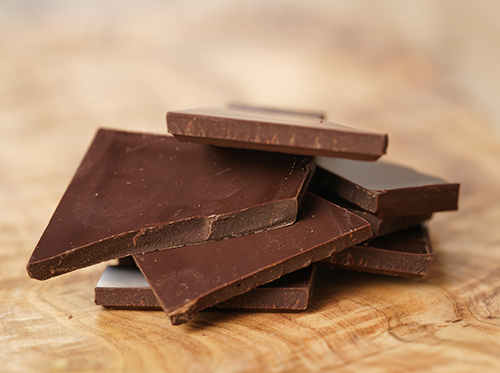 So in the interest of your dental and general health, and because we think it’s genuinely tasty, Dr. James McCreary recommends an alternative to the Valentine treats you may be accustomed to: dark chocolate. While dark chocolate has some pretty sweet benefits, the most important thing to remember (whether you go the dark chocolate route or not), is that moderation is key. That being said, we hope you have fun satisfying your sweet tooth and shopping for treats for your friends and loved ones. Happy Valentine’s Day from all of us at McCreary Family Dentistry!